Back in April, Facebook dropped the bombshell that they were going to oust the messenger feature in its main iOS and Android apps. To boot, the social network released a statement regarding the switch, that if users wish to continue to send and receive messages, they’ll need to download the Messenger app. 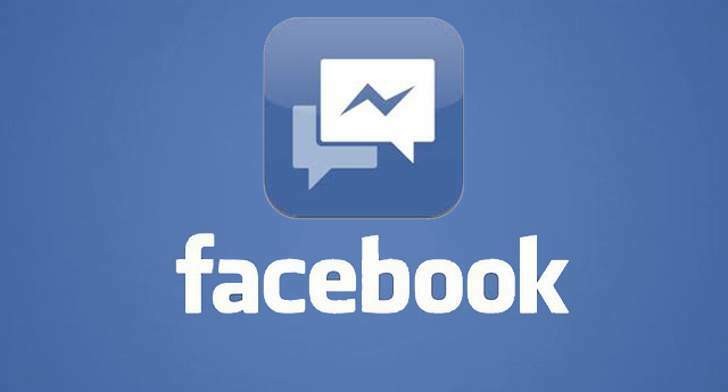 The company further explains that the Messenger app is faster and more reliable than the messaging feature currently built in the main Facebook app. Over the past few days, several users received emails requesting them to download the app. Facebook even went to ‘cute’ things up by putting out little reminders persistently persuading everyone to give Messenger a go. However, judging by the response, it looks like Facebook’s latest scheme has backfired. The reaction has been mixed at best, with many criticising that it’s too bothersome to install the app. Several Facebook users shared that they would rather stick to texting or using cross-platform mobile messaging apps like WhatsApp and LINE. It was recently reported that WhatsApp has overtaken Facebook’s own Messenger service. According to the survey done by online market research firm GlobalWebIndex, WhatsApp was used by nearly 40% of the worldwide mobile internet audience. Other mobile messaging apps that made the list include Skype, LINE, Snapchat, and WeChat. Facebook previously bought WhatsApp for US$19 billion back in February. According to Huffington Post, earlier this year, Facebook found out that the people in Europe responded 20% faster to messages on Messenger than they did through the site’s flagship app. These users also sent more photos and videos. For this reason, the company decided that having a separate app specially tailored for messaging is just better to use. A Messenger icon will remain on the main app, but what makes it different is that it will direct users to the separate Messenger app. It is available for Android, iOS and Windows Phone. Founded in 2004, Facebook is the world’s largest social networking site with over 1 billion active users. Forbes report that the word “Facebook” is the most-searched term in America and has been since July 18, 2009. Are you bummed about the Facebook Messenger app? Would you be willing to download it, or are you sticking to good ol’ texting? Share with us, we would love to hear your thoughts! Also read: Facebook Announced Two New Features And They Are Awesome!